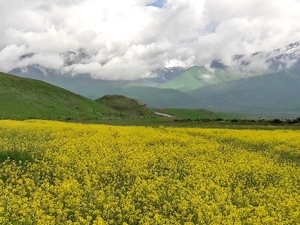 Off road travelling in order to discover Kyrgyzstan, the land of virgin nature and nomad culture. 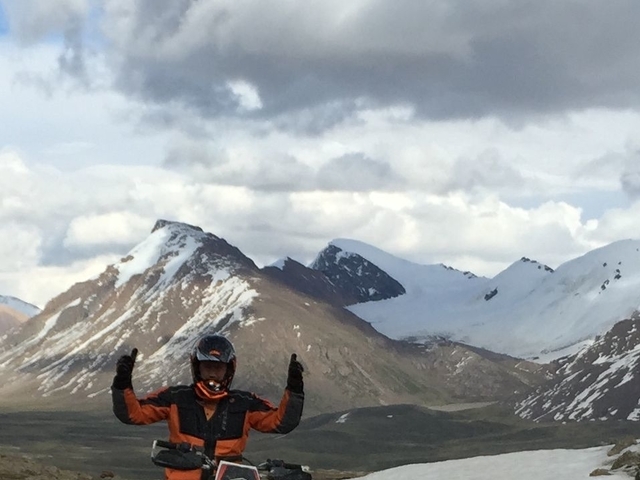 Come across unbelievable landscapes and learn about the traditions and lifestyle of local nomads, motorized adventurous and unimaginable impressions await for you in this trip. After meeting at Manas Airport we head towards Chunkurchak Gorge. The gorge is situated at the height of 1800 m above the sea level amidst alpine meadows and magnificent mountains. Upon arriving we accommodate at a cozy and comfortable cottage. Get some rest after a long flight, enjoy fresh mountain air, the amazing views of sparkling river and magnificent mountains and taste national and European cuisine. Afterwards we have a group meeting and your tour guide will go over how the tour is organized and what to expect. For lunch and dinner we have the most delicious national dishes. After breakfast we are on the way towards Suusamyr Valley – a picturesque mountain valley located right in the heart of the Tien-Shan Mountains. 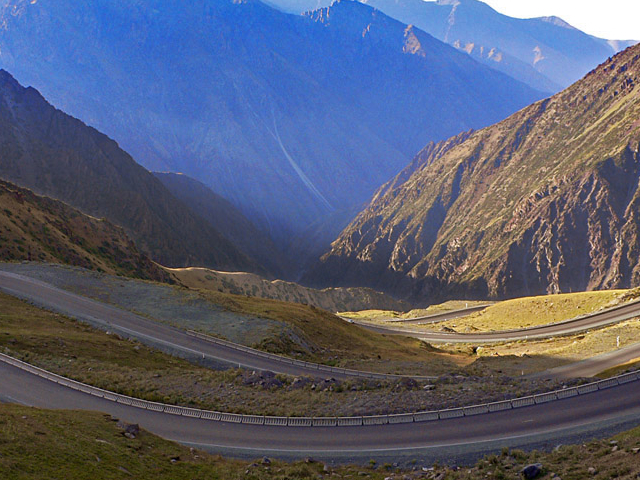 Our road to Suusamyr runs through the Too-Ashuu Pass (3000 m). 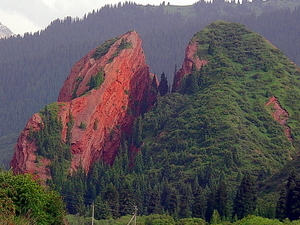 This stretch is considered to be the most beautiful in Kyrgyzstan. From its height you can see the amazing panoramic view of Suusamyr Valley. We make a short stop to take the pictures. Afterwards we have a picnic and enjoy drinking fragrant coffee. 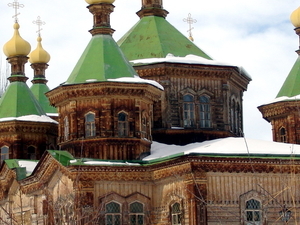 We finish the day by arriving in Suusamyr Valley and accommodating at tourist complex where we stay overnight. After breakfast get ready for a long ride to one of the most beautiful locations in the northwest, Lake Song Kol. 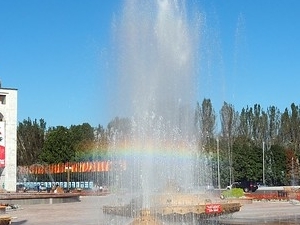 It’s situated at a height of 3000 m above the sea level. 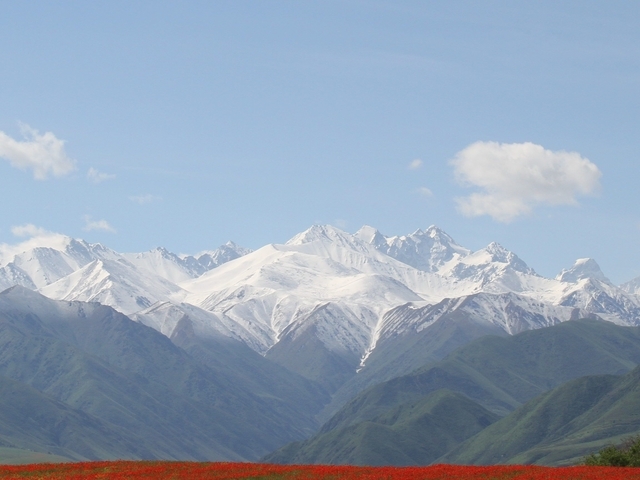 Song Kol can be rightly called the wonder of Tien-Shan. 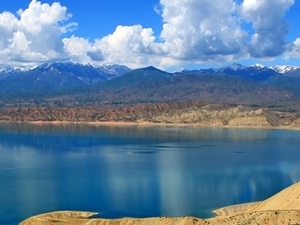 The magnificent lake is surrounded by mountains and pastures. 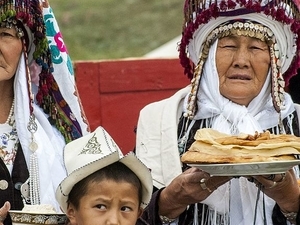 Here it’s possible to see snow-white yurts, herds of yaks, horses and sheep and meet friendly shepherds. 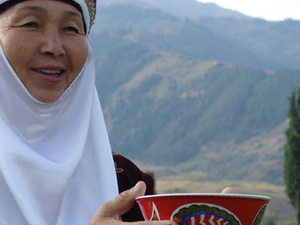 By the evening we get to the lake where we stay overnight in yurts – a national dwelling of nomads. Note: yurt capacity 6 people. 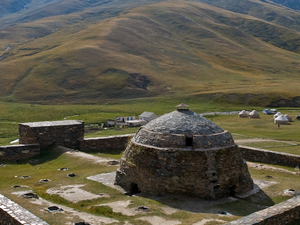 But during the low season you can be accommodated 2 pax per yurt according to the availability. We say goodbye to Song Kol and head to see and take pictures of petroglyphs-ancient rock engravings. Being on the top of mountain ridge we admire the fabulous views over the Song Kol lake. We continue riding to Naryn. This particular stretch seems to be made in motorcycle heaven. The road runs along amazing landscapes, through passes, hills and sand canyons. On the way it’s possible to meet nomads and learn some facts about their mode of life. Picnic. Late in the evening we arrive in Naryn and accommodate at “Khan-Tengri” hotel where we stay overnight. Today we’ll ride along the Naryn River – the longest river in Kyrgyzstan (its length is 535 km) and continue riding till we see its junction with another river – Kichi Naryn. It’s time to stop and enjoy the breathtaking sceneries. In the afternoon we’ll take a thrilling ride across the Tosor Pass (4020 m). Riding difficulty-2. 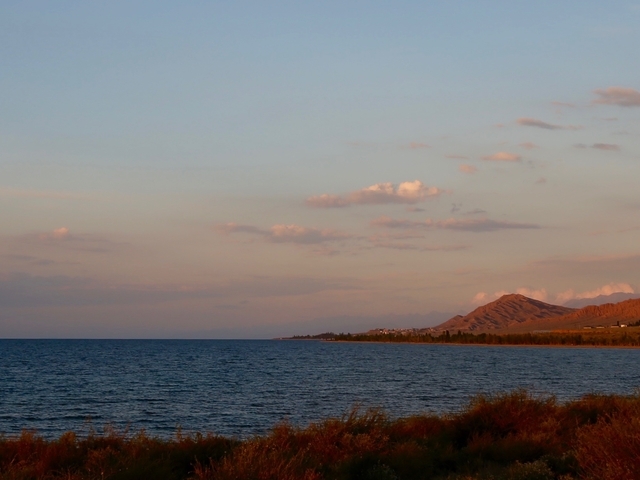 From its height you’ll see a panoramic view of Lake Issyk-Kul which is unique and famous and considered to be a pearl of Central Asia. Picnic. In the evening we arrive in Kadzhi-Sai where we stay overnight at a cosy guest house. Our last day of riding takes us back to the capital. As we travel towards there we pass the Orto-Tokoi water basin which is located in rocky mountains. Upon arriving in Bishkek we turn in the bikes and accommodate at the hotel to freshen up before our complimentary farewell dinner that evening at café in ethnic style. Today is the day to pack your bags, filled with the experiences and memories of a great tour and head home. Have a safe journey home and we hope to see you back for another motorcycling sunride next year.